Want to feel more confident about your smile? 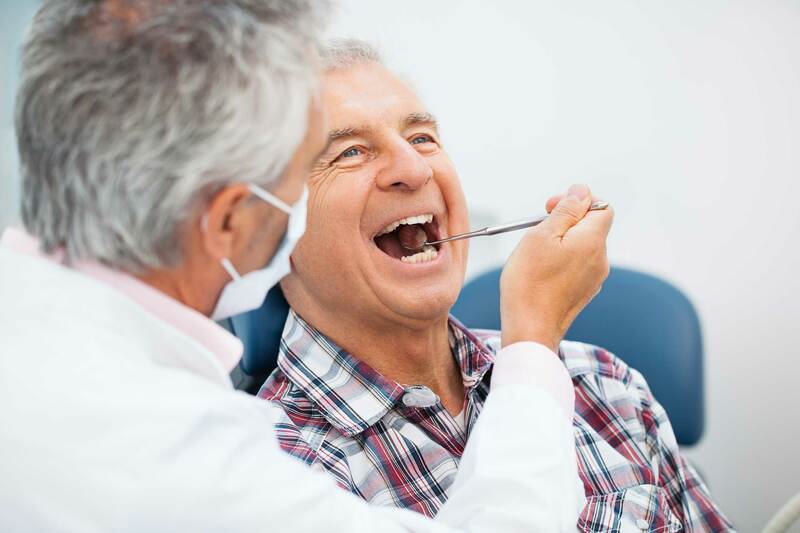 Dr. Orgon can help you fix anything you don’t like about your teeth. Cosmetic dentistry is about more than vanity. When you don’t like your smile you can feel anxious and under-confident in social situations. This can have an impact on your relationships and your career. We offer many cosmetic services to provide you with a stunning smile! Whitening: We can definitely whiten your smile. We have a safe, simple procedure which uses some of the highest quality professional bleaching systems in the world. We use the Opalescence bleaching systems, which turn your darkened smile into a shining work of art. Bonding: Cosmetic bonding is a conservative procedure which helps us change the look of your teeth. 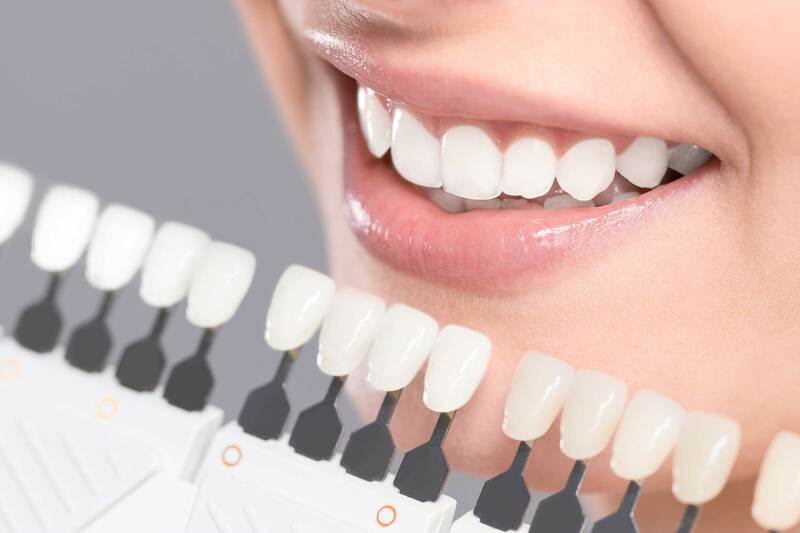 We are able to replace your beautiful, natural smile with minimal drilling and with no pain whatsoever by applying white filling material to the front of your teeth. We then polish it to a brilliant shine. Metal Free Crowns: We provide the highest-quality, strongest, all-ceramic crowns on the market. We use the most advanced materials to give you crowns that look 100% natural. Who wants a grey line at the gum line? That’s what happens when your crown has metal underneath. Porcelain Veneers: A thin, strong piece of porcelain. We place them on the front of your teeth to mask spaces or gaps between your teeth. Veneers can also help you change crooked teeth into straight teeth. If your teeth are dark, they’re a great way to get the healthy white color you’ve always wanted, too! Crown Lengthening: Do you feel like your teeth are too short, or that you show too much gum when you smile? This is an easy problem to correct. Our specialists will help you lengthen your teeth so that you can enjoy a younger looking, more attractive smile. Orthodontics: We work with highly trained, experienced orthodontists to help you correct crooked, uneven, or buck teeth. You’ve got options! They utilize traditional brackets or cutting edge Invisalign treatment. You can have straight teeth in the least amount of time with beautiful results.